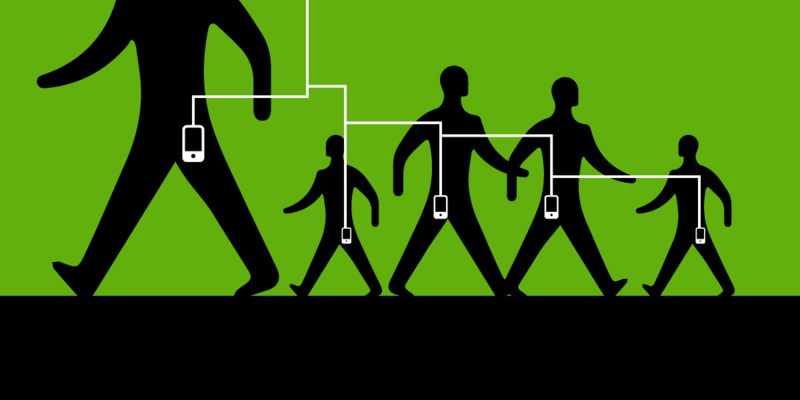 Can the government track your cell phone's location without probable cause? Is the government allowed to track your cell phone's location without a warrant based on probable cause? That's the question in a recent series of cases, where federal judges have begun to expose and reject secret surveillance requests. This issue came to light in August 2005, when the first judge to publish a decision on the issue—Magistrate Judge Orenstein in the Eastern District of New York—publicly denied a government request that lacked proof of probable cause. In doing so, Judge Orenstein revealed that the Justice Department had routinely been using a baseless legal argument to get secret authorizations from a number of courts, probably for many years. Many more public denials followed from other judges, sharply rebuking the government and characterizing its legal argument as as "contrived," "unsupported," "misleading," "perverse," and even a "Hail Mary" play. But the government continues to rely on the same argument in front of other judges, sometimes successfully. EFF has so far served as a friend of the court and filed briefs with two of the judges that have ruled on this issue, and both judges denied the government's requests. EFF plans to continue working on these cases as they come up, to ensure that Big Brother stays out of your pocket.